Our Museum offers kids a try in a variety of professions: artist, woodcarver, headband weaver and even a traditional shoemaker. Anyone can take part in an open master-class and to try oneself in a new art. 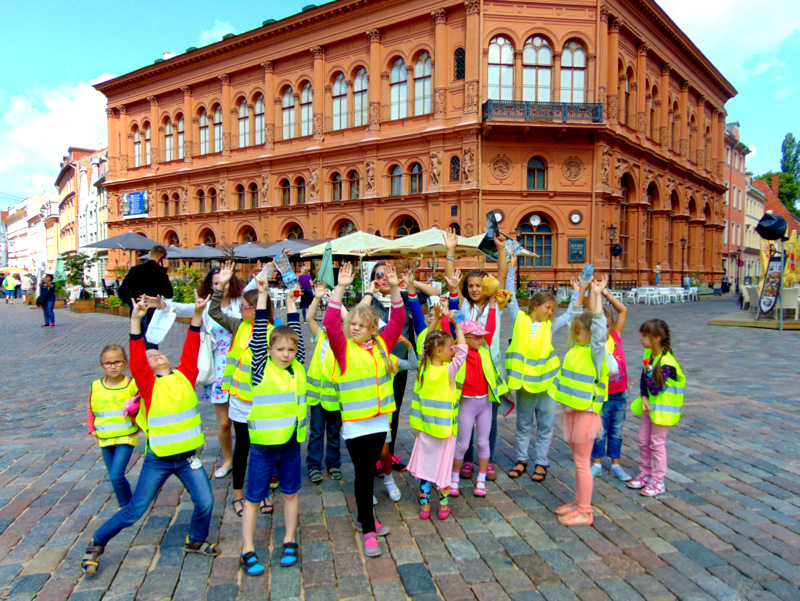 The opening of the Children's Art Center in our museum is a new phase of its development as an art center of Riga. A lot of young and prominent specialists are invited to read lectures and perform master-classes for a complex programme for children. We also invite you to celebrate your child's birthday i n our museum - not only a joyful and exciting, but an educational experience. 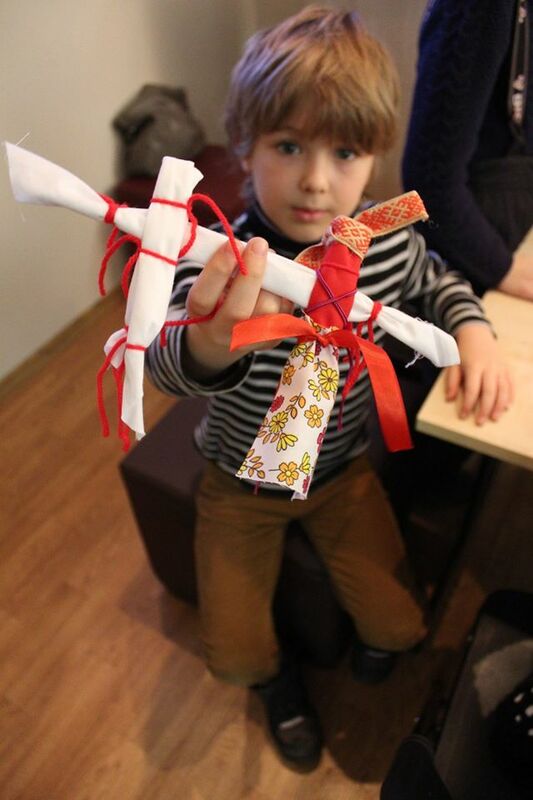 Your child will visit the world of traditional costumes of the world and will make a traditional headdress with his own hands. Celebrate with us! Birthday parties at the museum are very popular amongst the most nosy kids. At our birthday parties we are offering an exciting exploration through the world of hats. Together with a guide, kids are going on a journey around the world to experience different cultures and traditions. After the tour inspired kids are more than happy to make something with their own hands. Currently on a regular basis we are offering two types of masterclasses. Bookings in advance in the working hours of the museum, group size – 6 kids min. If less than 6 childen then for masterclass anyway 30 EUR. You can reach us on the telephone +371 206 206 00 or e-mail: info@worldhat.net.